Opening, Friday, Jan. 6; 6–9 p.m. Free. Joyce Gordon Gallery, 406 14th St., Oakland. JoyceGordonGallery.com. 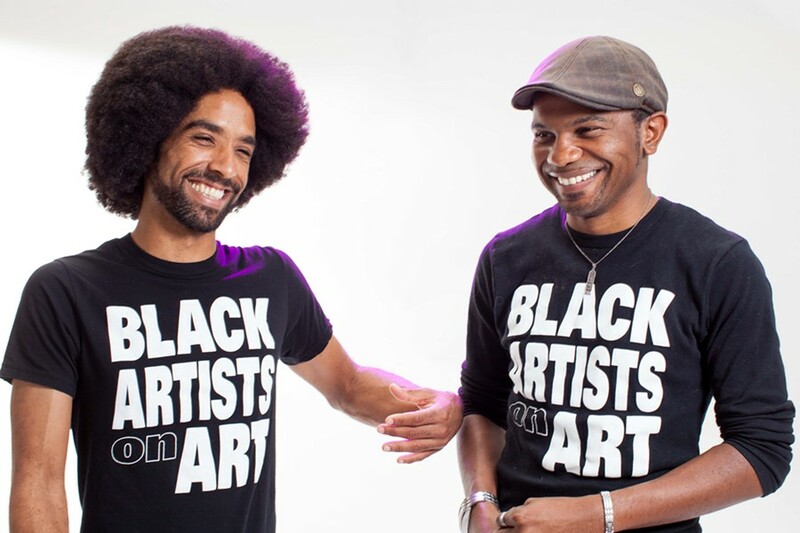 In 2015, the Express published “Where Are Oakland’s Black Artists?” a story about Oakland co-curators Trevor Parham and Unity Lewis, who embarked on an endeavor to support the careers of contemporary Black artists in Oakland and beyond by continuing the legacy of Black art historian and collector Dr. Samella Lewis — Unity’s grandmother. In 1969, Lewis and Ruth G. Waddy published Black Artists on Art, with a second volume following in 1971. The premise was simple, yet revolutionary: an anthology of contemporary Black artists’ work and personal statements. Although underappreciated at the time, the two books became important historical texts and inspiration for young Black artists for decades to come. Lewis and Parham’s goal is to further Dr. Lewis’ legacy by publishing new volumes of Black Artists on Art featuring contemporary artists. And in the meantime, they’ve been curating exhibits all over the Bay Area showcasing the work of Black artists, established and emerging. The next of those is Black Artists on Art: The Origins, curated by Lewis, which will open at Joyce Gordon Gallery on Friday, January 6, and feature prominent artists from the first two volumes of the anthology.